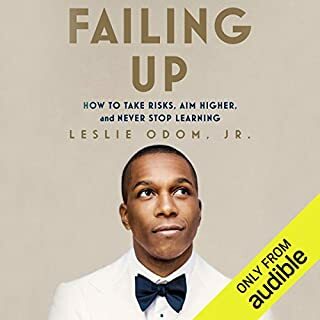 Written by: Leslie Odom Jr.
Narrated by: Leslie Odom Jr.
Leslie Odom Jr. burst on the scene in 2015, originating the role of Aaron Burr in the Broadway musical phenomenon Hamilton. Since then he has performed for sold-out audiences, sung for the Obamas at the White House, and won a Tony Award for Best Leading Actor in a Musical. But before he landed the role of a lifetime in one of the biggest musicals of all time, Odom put in years of hard work as a singer and an actor. Think you have a good memory? Think again. Memories are our most cherished possessions. We rely on them every day of our lives. They make us who we are. And yet the truth is they are far from being the accurate records of the past we like to think they are. 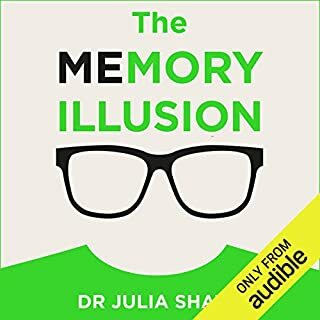 True, we can all admit to having suffered occasional memory lapses, such as entering a room and immediately forgetting why or suddenly being unable to recall the name of someone we've met dozens of times. But what if we have the potential for more profound errors of memory? The World Health Organization estimates that American businesses lose more than $300 billion a year due to stress experienced by employees, and recent research by Harvard Medical School found that more than 95 percent of leaders felt at least somewhat burnt-out. 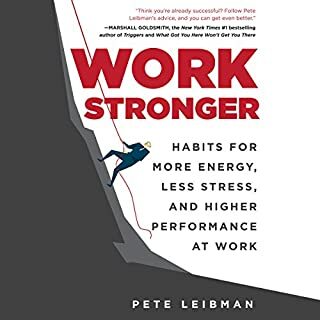 For individuals and organizations who want to thrive in today's high-pressure, 24-7 business environment, working even longer is not the solution. To maximize your performance and well-being over the long-term, you need to work stronger. "How do you get to Carnegie Hall?" "Practice. Practice. Practice." Today, the relatively new science of performance psychology tells us that old answer is incomplete at best. 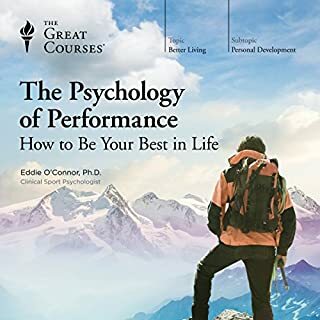 In The Psychology of Performance: How to Be Your Best in Life, clinical sport psychologist Eddie O'Connor, PhD, shares the best ways for you to reach your personal Carnegie Hall based on the latest scientific research - whether your performance environment is music, dance, business, or sport. 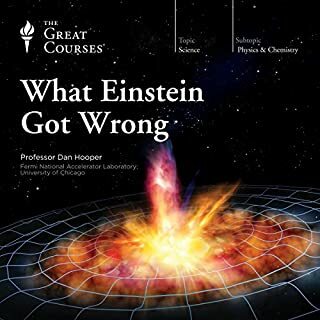 These 12 half-hour lectures are about what Einstein got wrong. He may have kindled a scientific revolution with his famous theory of relativity and his proof that atoms and light quanta exist, but he balked at accepting the most startling implications of these theories - such as the existence of black holes, the big bang, gravity waves, and mind-bendingly strange phenomena in the quantum realm. This course by research physicist Dan Hooper of the University of Chicago assumes no background in science and uses very little math. We're too tired to think, too wired to focus, less efficient than we want to be, and guilty about not getting enough time with our loved ones. We all know that we feel starved for time, but what are we actually doing about it? Precious little. 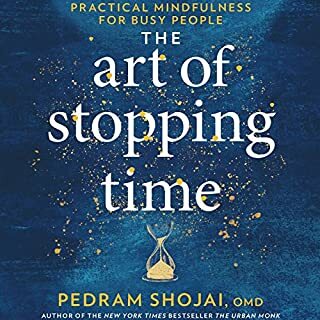 In The Art of Stopping Time, New York Times best-selling author Pedram Shojai guides us towards success with what he calls time prosperity - having the time to accomplish what you want in life without feeling compressed, stressed, overburdened, or hurried. We now live in a learning economy, says Brad Staats, and while learning has always been important, the returns on lifetime learning are greater than ever. Our primary focus must be on our ability to learn. We must strive to develop new skills to create more value - or be left behind. 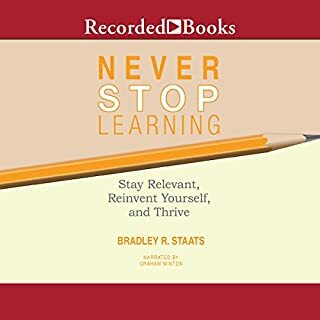 In Never Stop Learning, Staats outlines the framework that will help you become more effective as a lifelong learner. 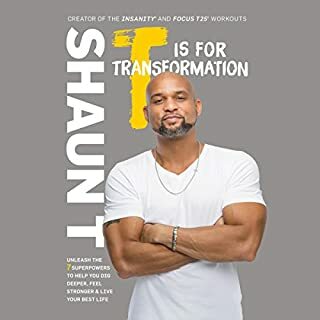 In T is for Transformation, Shaun T unveils the 7 transformational principles that guided his progress through life and that are at the core of his incredibly successful workouts. T is for Transformation is a motivational master class as Shaun shows you how to become more flexible and resourceful, give everything you've got, and, most importantly, trust and believe in your path to success. Love his workouts and now love his book!! Let Inc. help launch your dreams. Makers, doers, and dreamers - for decades they have turned to Inc. for help in getting their businesses off the ground. The publication's keen advice clarifies the process, while startup stories fuel aspirations and spark action. We have all had experiences with people that prove that those with the highest IQs are not always the most successful. What could these very smart people be missing? 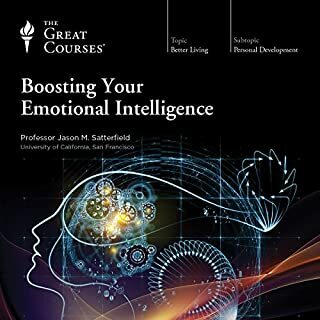 Chances are it's emotional intelligence (EQ) - the ability to perceive, understand, and manage emotions in ourselves and others. Sounds very powerful, doesn't it? Could we really manage our own emotions, as opposed to having our emotions run the show? Could we really effect change in the emotions of our coworkers or family members? The Japanese phenomenon that teaches us the simple yet profound lessons required to liberate our real selves and find lasting happiness. 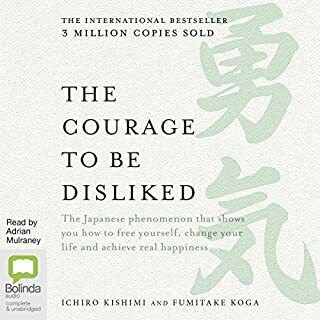 The Courage to Be Disliked shows you how to unlock the power within yourself to become your best and truest self, change your future and find lasting happiness. Using the theories of Alfred Adler, one of the three giants of 19th-century psychology alongside Freud and Jung, the authors explain how we are all free to determine our own future. Have you ever driven several miles without noticing anything on the road or read a page in a book without registering any of it? Do the day's worries and disappointments crowd your mind as you're trying to fall asleep at night? Do you feel stressed much of the time and aren't sure how to find peace? 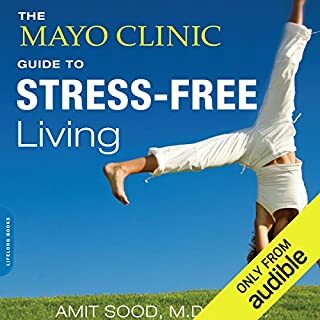 In this book Amit Sood, MD, MSc, a Mayo Clinic specialist in stress and resiliency, reveals how the mind's instinctive restlessness and shortsightedness generate stress and anxiety and presents strategies for living a more peaceful life. One of the most complicated and advanced computers on Earth can't be purchased in any store. This astonishing device, responsible for storing and retrieving vast quantities of information that can be accessed at a moment's notice, is the human brain. How does such a dynamic and powerful machine make memories, learn a language, and remember how to drive a car? What habits can we adopt in order to learn more effectively throughout our lives? The answers to these questions are merely the tip of the iceberg in The Learning Brain. Arguably the most organized man in America, Andrew J. Mellen has created unique, lasting techniques for streamlined living, bringing order out of chaos for a client list that includes attorneys, filmmakers, and even psychologists. 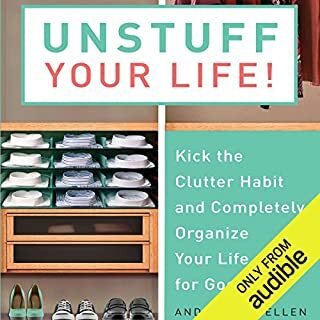 With Unstuff Your Life! he puts his powerful program in the hands of his widest audience yet. Find the joy in your spaces again. Are you living the life you’ve always dreamed of, or have you settled for being less than truly happy? Do you secretly yearn for love, for freedom, for abundance, for peace, or for purpose? This short book contains the secret to finally creating the life you want. Are you ready to take back your power and become the author of your own destiny? 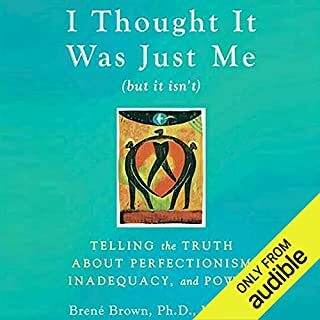 Based on seven years of ground-breaking research and hundreds of interviews, I Thought It Was Just Me shines a long-overdue light on an important truth: Our imperfections are what connect us to each other and to our humanity. Our vulnerabilities are not weaknesses; they are powerful reminders to keep our hearts and minds open to the reality that we're all in this together. 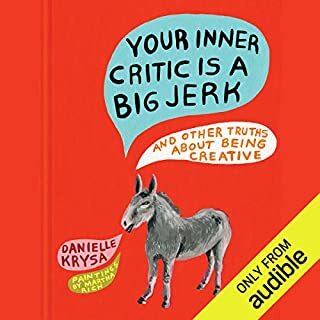 This book is duct tape for the mouth of every artist's inner critic. Silencing that stifling voice once and for all, this salve for creatives introduces 10 truths they must face in order to defeat self-doubt. Each encouraging chapter deconstructs a pivotal moment on the path to success - fear of the blank page, the dangers of jealousy, sharing work with others - and explains how to navigate roadblock. 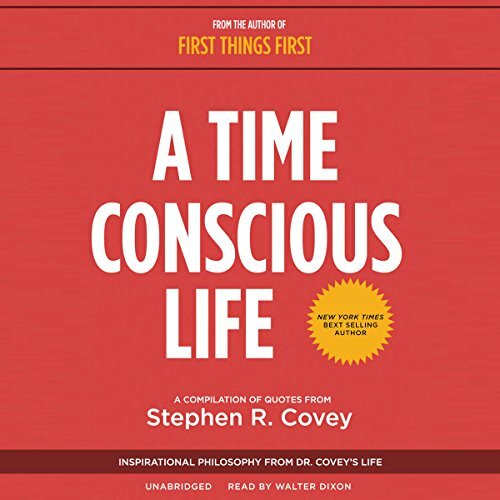 Stephen R. Covey’s First Things First has inspired millions. Today’s generation will be newly inspired by this collection of motivating and inspirational philosophy from one of the greatest teachers of all time. A Time Conscious Life shares classic and universal perspectives on utilizing the time we have to live, love, learn, and leave a legacy. 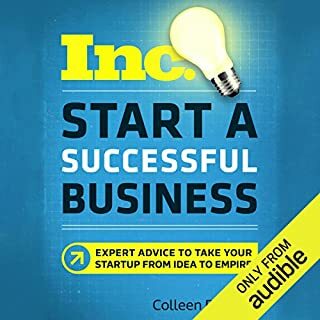 Through inspirational quotes, both new listeners and long-time Covey admirers will discover this life-changing material in a fresh new package. 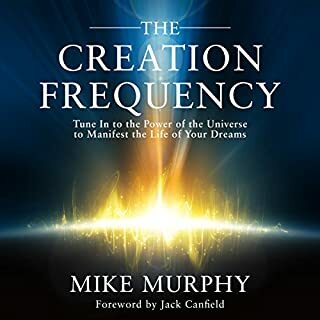 This audiobook is more than an inspiration, it is an introduction to important principles needed to live, love, learn, and leave a legacy through living a Time Conscious Life. ©2018 Stephen R. Covey (P)2018 Blackstone Audio, Inc. 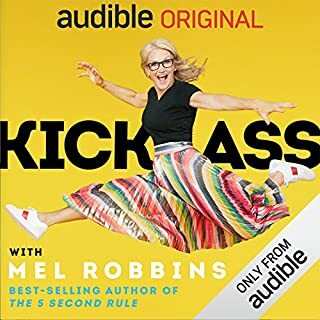 I'm not really sure what the point of listening to this book was, I listen to it because of the reputation of the author, but I don't know what if anything I got out of it. 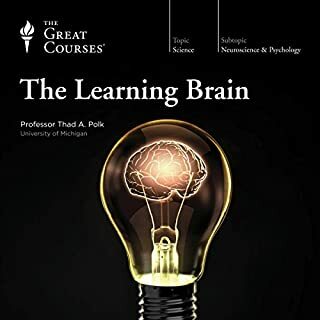 I don't necessarily think that I am any better or different after reading this book than before, I don't really know if I learned anything at all. was there anything to learn? The content is great but I am truly concerned if this is read by an audio-visual? It doesn't sound human, more like an advanced test robot? I am serious. I will re-rate performance if that is the case.